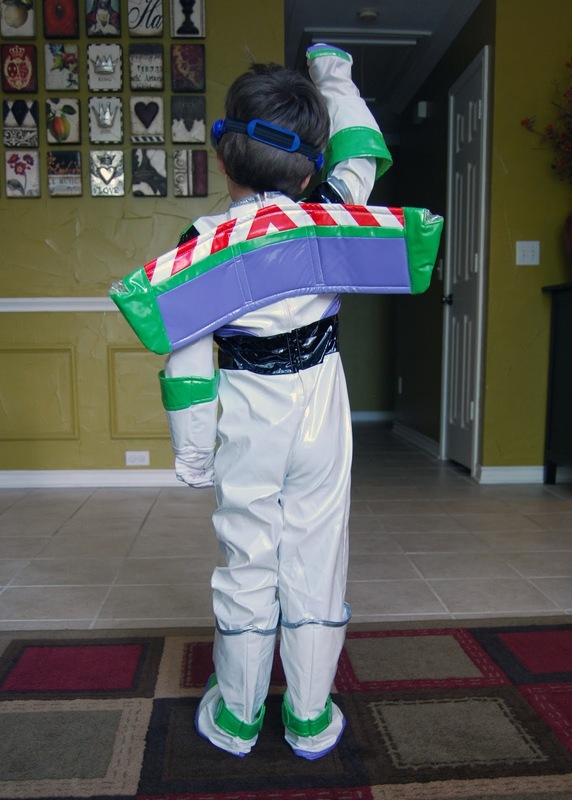 Momfessionals: To Infinity... and Beyond!!! 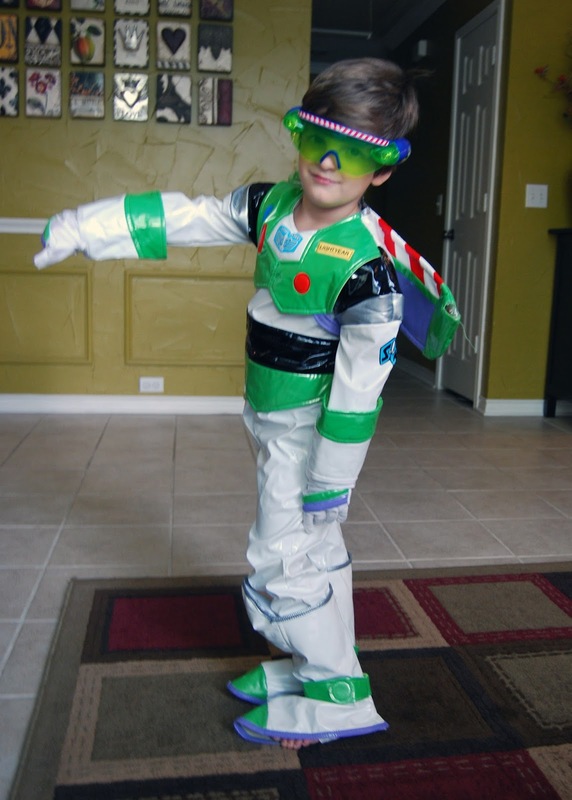 I love love love imaginative play. I love to buy costumes, hats, etc. and encourage my boys to dress up and play. 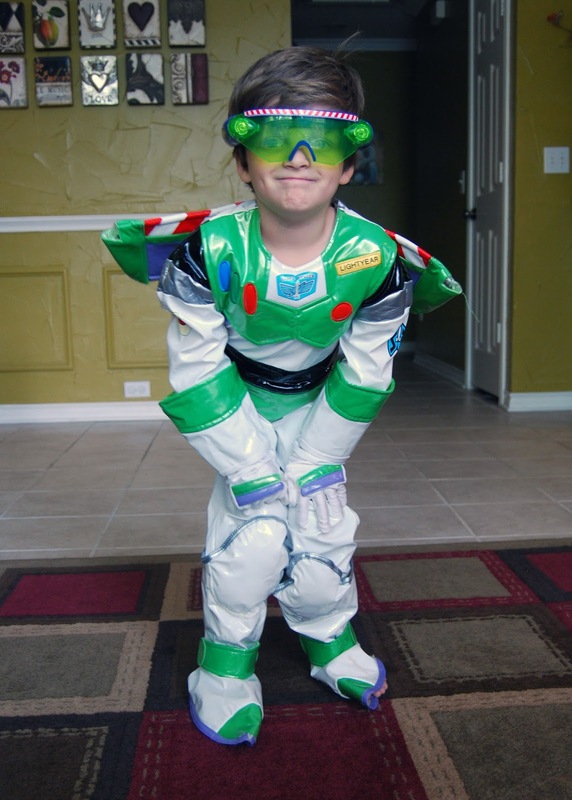 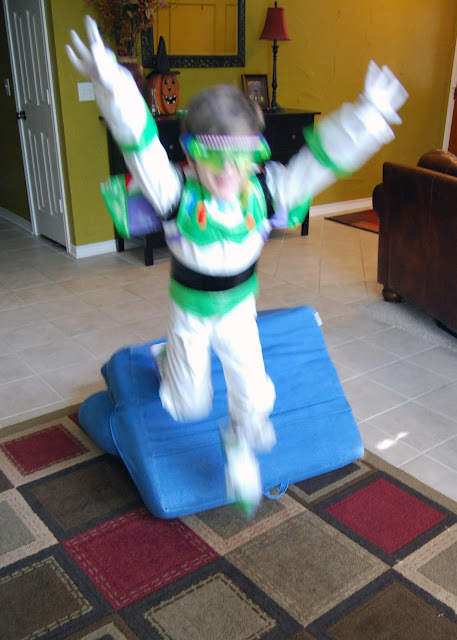 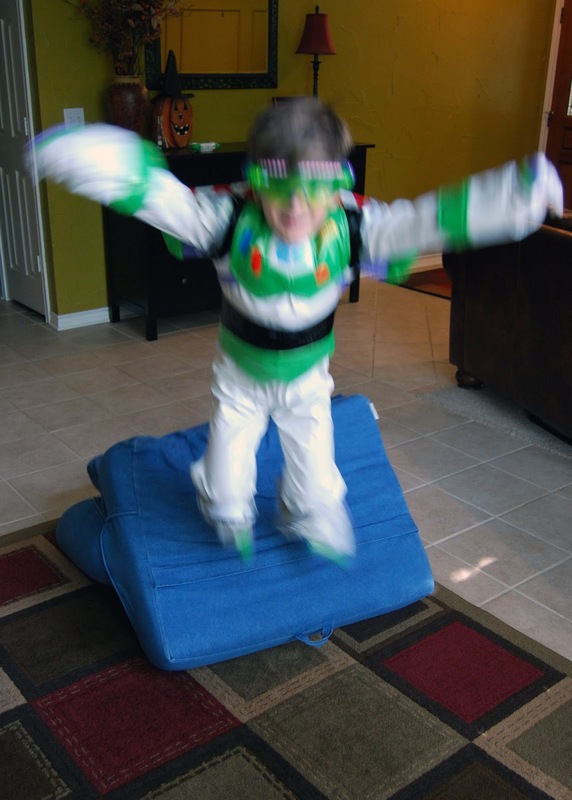 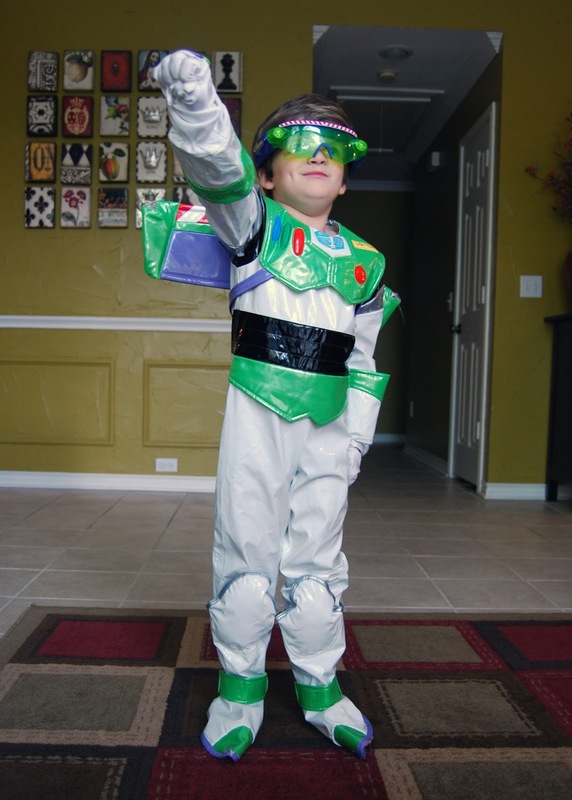 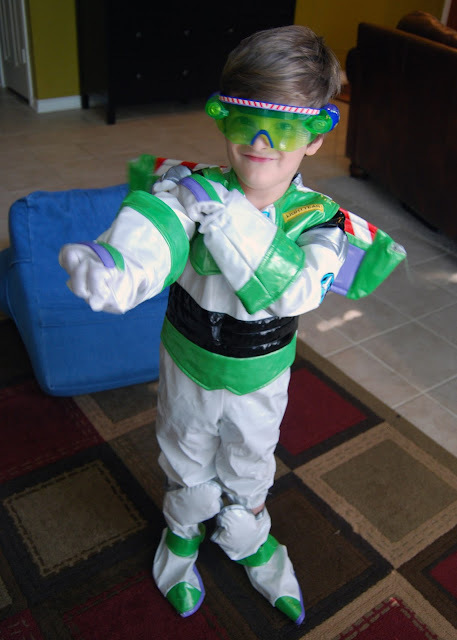 Saturday morning I headed to the Halloween costume sale at Kid 2 Kid and came home with a Buzz Lightyear costume. 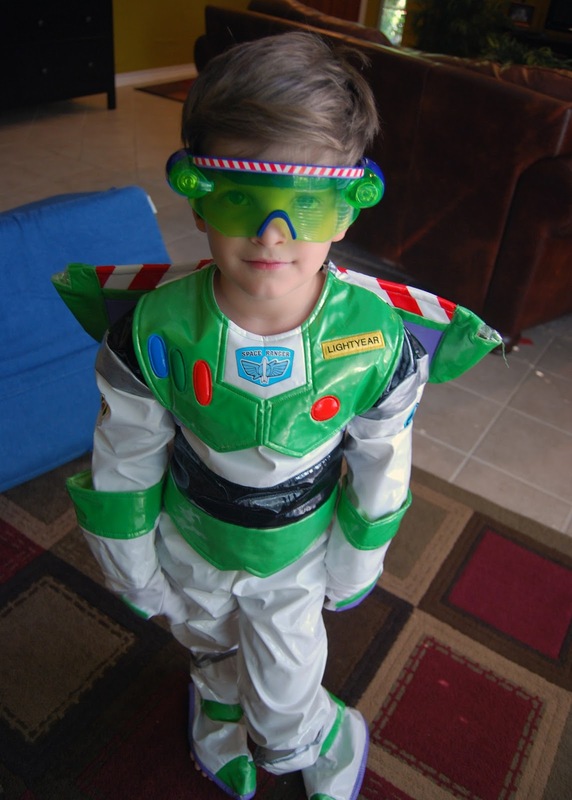 Luke is officially obsessed. 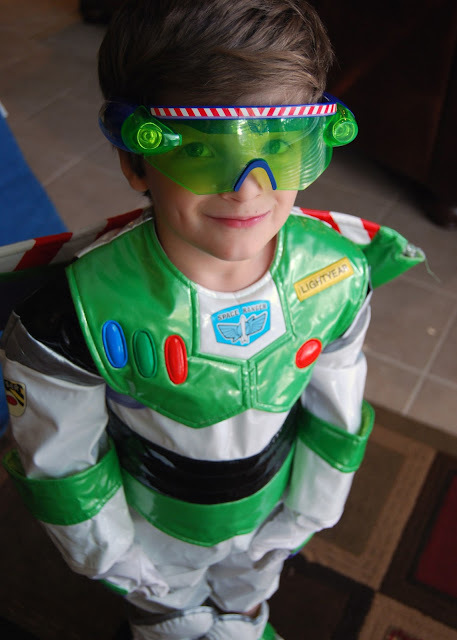 He wanted to make sure I could see his wings.